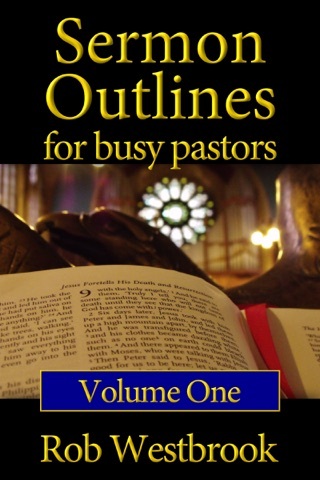 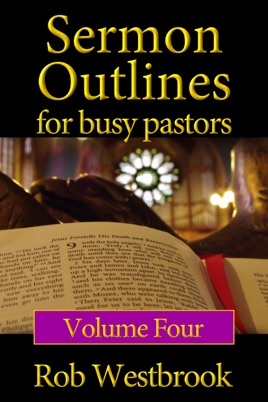 Sermon Outlines for Busy Pastors: Volume 4 gives the busy pastor a head start on sermon preparation. With 52 complete sermon outlines, pastors can save hundreds of hours a year. These are complete sermon outlines. 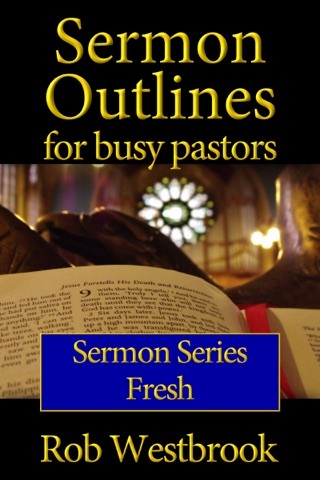 Each sermon outline is much more than a basic three point outline, these outlines go much deeper, with each main point completely developed with sub-points and more. 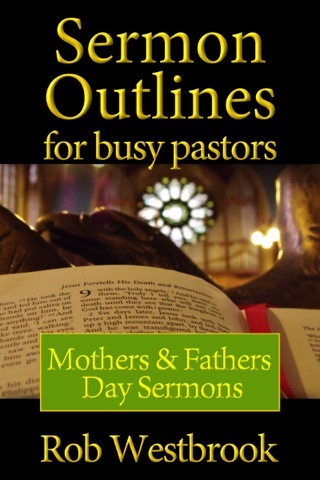 Each sermon outline is rooted in God's Word and expository with a wealth of detail, great for spurring your own thoughts. Every sermon outline is solidly based in the Bible and conservative theology. 4 complete sermon series, a well as 2 holiday mini-series, are included, saving many hours of advance planning and preparation.